Depp is currently sporting a Mohawk and a clean shave for his rock star stage persona. A confidential agreement has been reached between Depp and The Management Group, the company that handled his business affairs for nearly two decades. 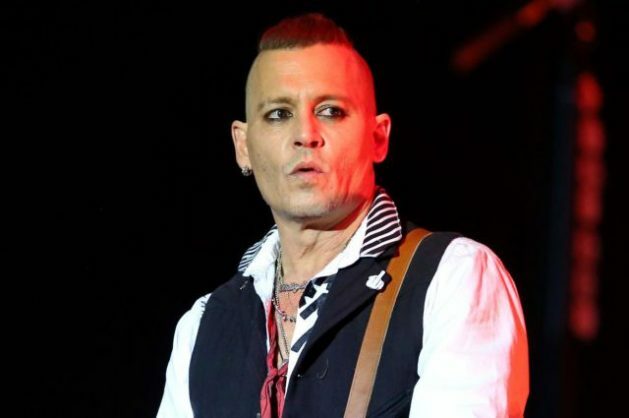 “The lawsuit taken out against The Management Group – and the subsequent settlement – is a further demonstration that Johnny is determined to take firm action to protect his personal and artistic reputation in the interests of his family and his career,” Depp’s spokesperson said in the statement announcing the deal.